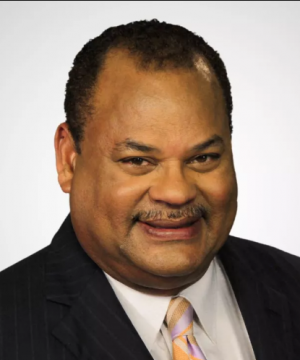 Howard Ballou has been a staple in the Jackson media market for over 35 years as one of the longtime anchors at WLBT. The “3 On Your Side” segment has given him instant credibility in local and state government to shine a light on problems and help people in the community get problems solved. He has won several awards of excellence in his field, including United Press International’s “Best Documentary” category for a report he did on Tennessee Drunk Driving Legislation, three First Place Mississippi Associated Press Broadcasters Awards, Best Franchise reporting for his Taking Back Our Neighborhoods series of reports since 2009.